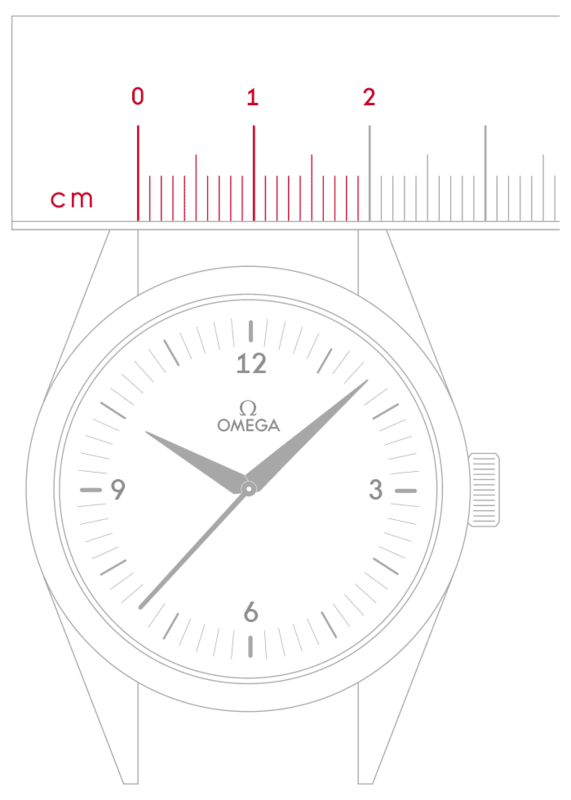 As a tribute to the Rio 2016 Olympic Games, OMEGA has set the winning standard in watchmaking. To celebrate the excitement of this global event, three timepieces are topping the podium, inspired by the glory, triumph and unbreakable unity that brings the world together. THE SEAMASTER DIVER 300M "RIO 2016"
To wear this watch is to dive into the 'cidade maravilhosa' – the musical rhythm of Rio de Janeiro. 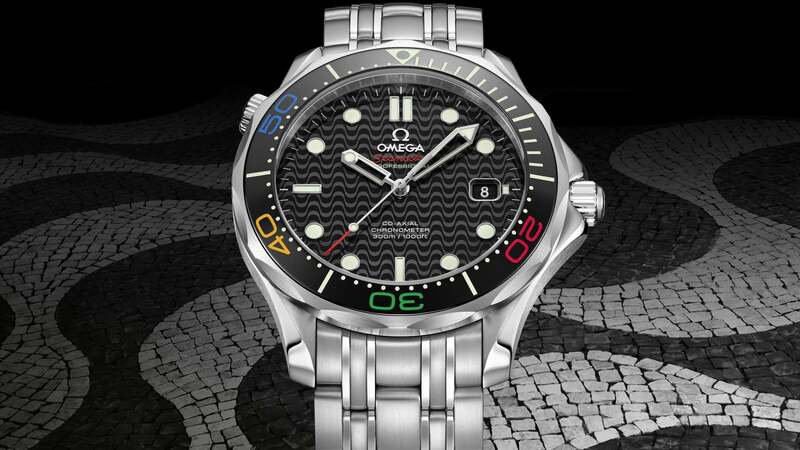 Sporty and elegant, it features a stainless steel case, polished black ceramic bezel and a wave-pattern dial inspired by the iconic mosaic of Copacabana's sidewalk. 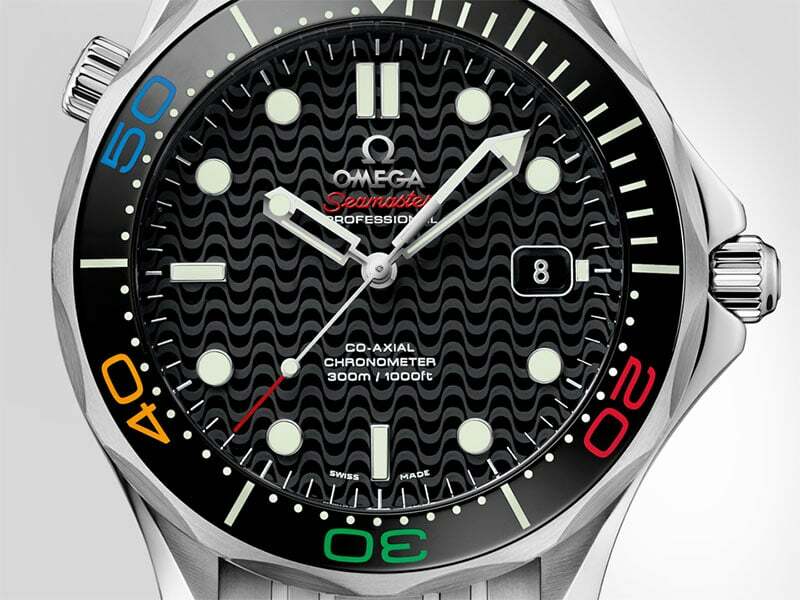 "The sidewalk pattern is a reinterpretation of wave-pattern dials found on Diver 300's of the past"
The black ceramic bezel ring and lacquered numerals in blue, yellow, green and red, reproduce the five colours of the Olympic rings. 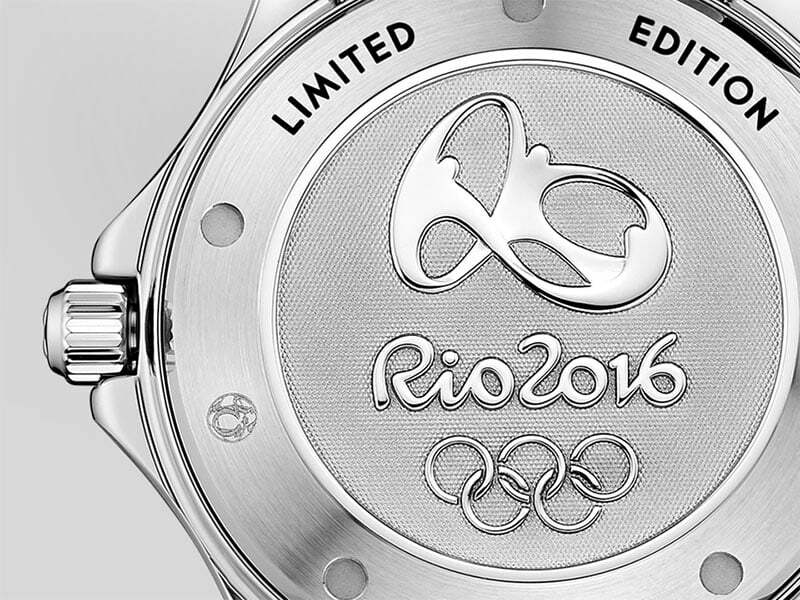 The screw-in caseback is embossed with the Rio 2016 Olympic Games logo and engraved with the limited edition number. 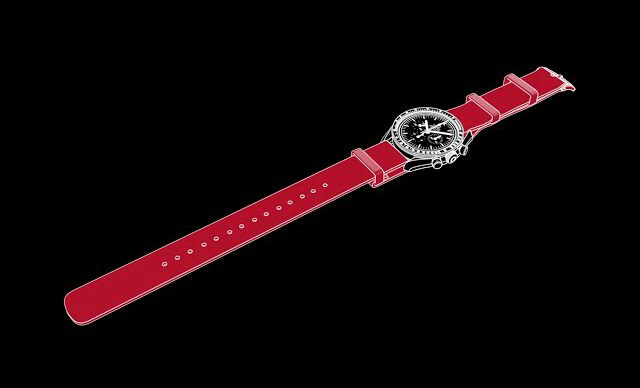 This celebratory watch is limited to 3,016 pieces. 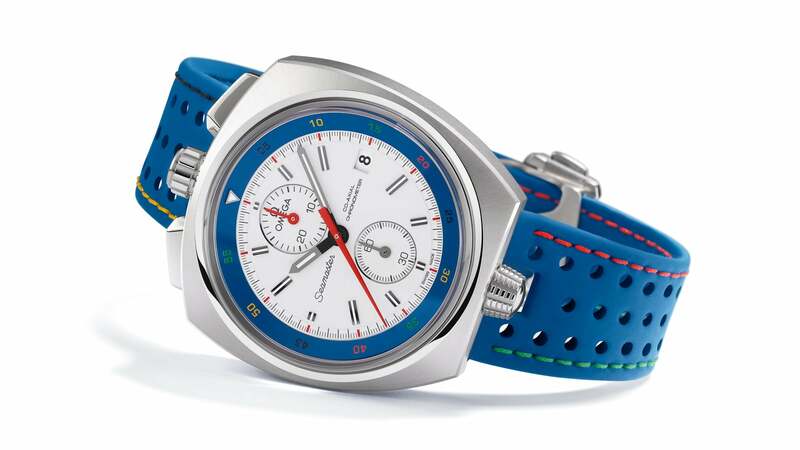 Already standing out for its iconic style and design, the Bullhead "Rio 2016" is further recognised by its blue leather strap with multi-coloured stitching in yellow, green, red and black. Representing the famous Olympic rings, this colour theme is continued on the rotating inner-bezel to convey the unity that the rings signify. To represent the coveted medals of Olympic champions, this unique chronograph features three sub-dials that have been decorated with a bronze ring, an 18K yellow gold ring, and a 925 silver ring. Placed within a matt black dial, the overall effect is one of victory and celebration. With only 2,016 pieces produced, each one is set to become highly prized. 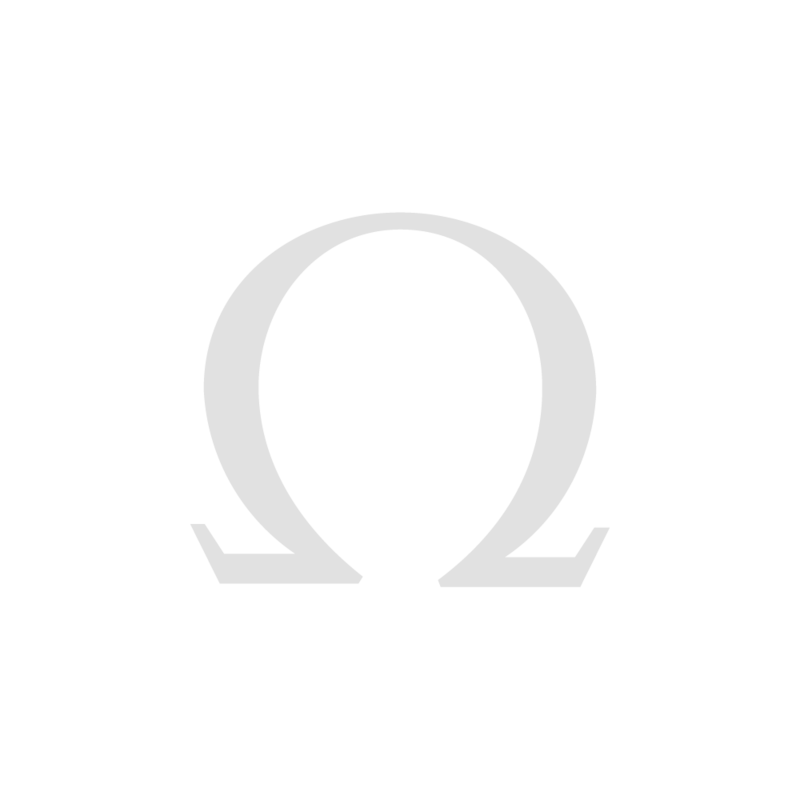 OMEGA has been Official Timekeeper at almost every Olympic Games since 1932 and like the world-class athletes we're proud to serve, we have no intention of slowing down. It's a great privilege to measure, record and display the results that make history. 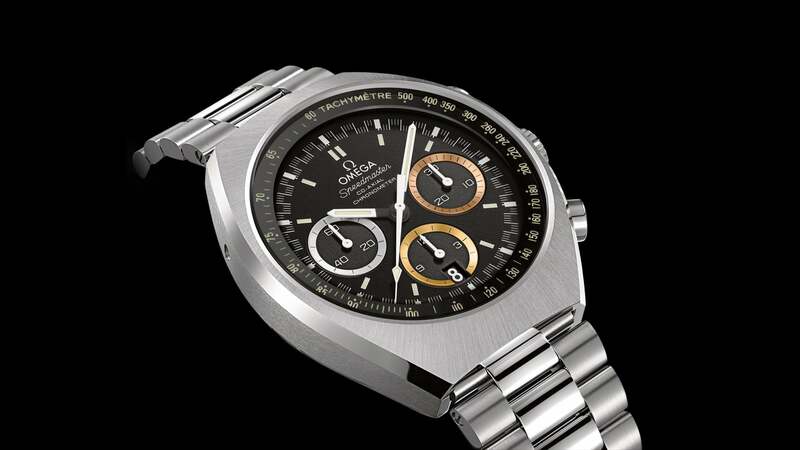 We look forward to offering our timekeeping and data-handling services to the Olympic Games for many years to come.